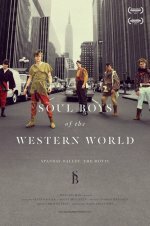 Soul Boys of the Western World release date was Wednesday, April 29, 2015. This was a New York release. Friday, May 8, 2015. This was a Los Angeles release. 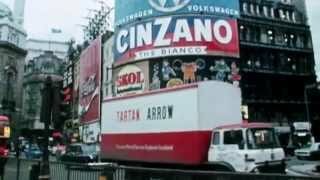 The doc follows the band from its inception in 1980s London, using footage from the members’ personal archives, before catching up with the five members through recent interviews, tracking the band’s enduring influence on music and fashion and their dramatic rise and fall amidst a headline grabbing breakup. Soul Boys of the Western World premiered at the SXSW Film Festival and at DOC NYC.